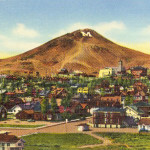 I grew up in Billings, Montana and went to college at Carroll College in Helena. 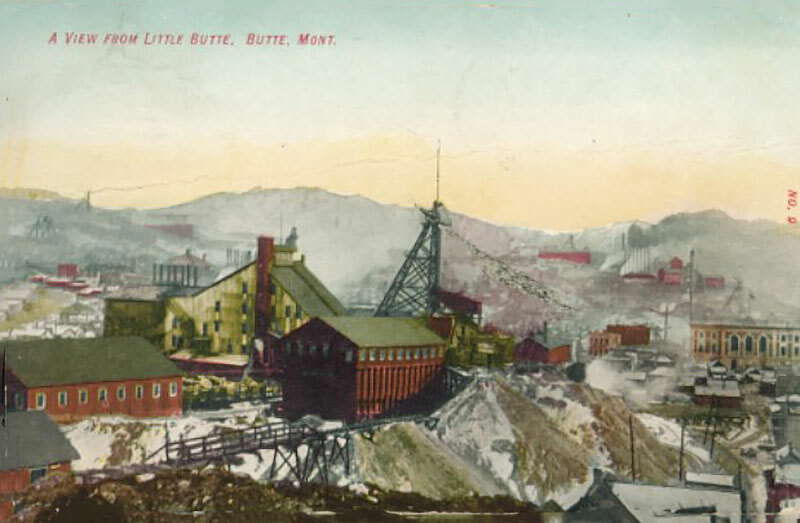 A lot of other students were from Butte (it was only 60 miles away) and I often visited them and the town. I was always impressed with the diversity of ethical, social, and labor backgrounds. The pictures below capture some of this diversity and led to the BCWRR. 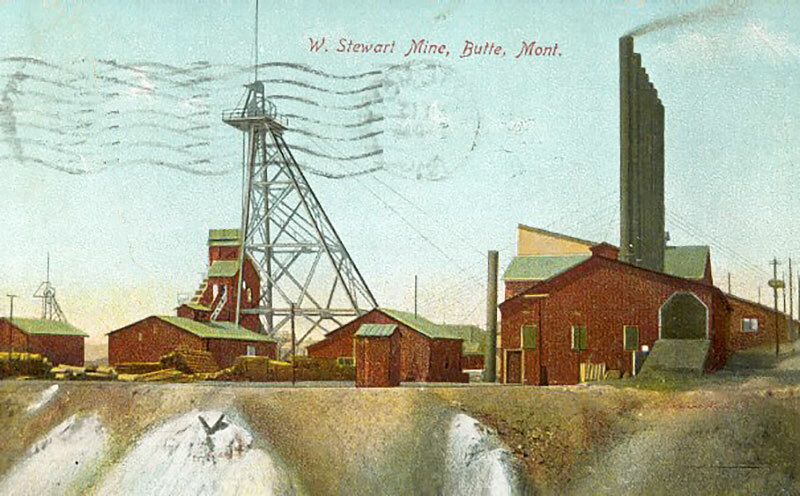 Butte was built on “the richest hill on earth”. 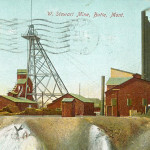 Many mines were dug, first by individual miners and mine owners. Soon, many head frames dotted Butte Hill. 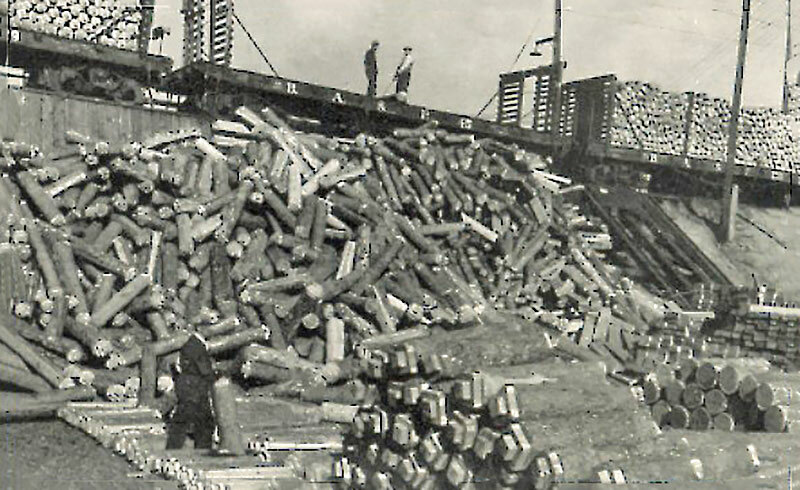 Eventually, all these mines were bought or taken over by a The Anaconda Company or eith Clark ot Hennesy. 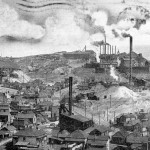 There was soon wars, both above ground in the courts, or below ground with men battling in the mine tunnels *(ref. 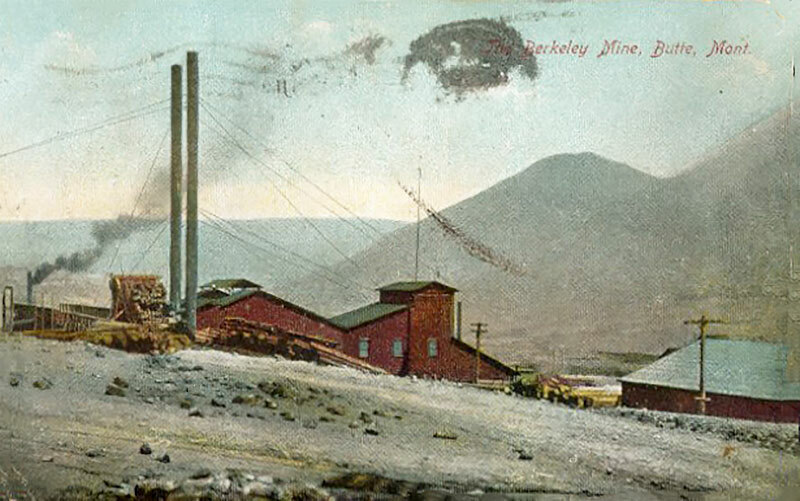 a book “The War of the Copper Kings”) The pictures show some of the distinctive mine headshafts, some that still stand, but not in use, and other mineshafts, mines, neighborhoods, and even Columbia Gardens has been swallowed up by the huge Berkley Open Pit. 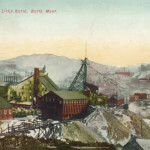 Miners from all over Europe came the Butte to work in the mines on the “Richest Hill on Earth”. 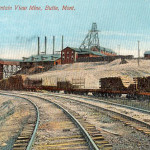 They tended to live in ethnic sections close to the mines where they worked. 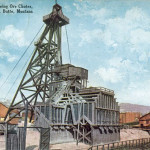 One of the most famous sections was Dublin Gulch lying right below the Neversweat and Anaconda Mines. 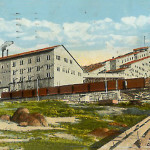 Houses (and bars) were built as close to the mines as possible to allow getting out of the freezing cold weather after working a shift. 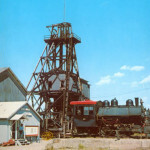 Most mines (that often went one mile deep underground) were extremely hot, even in winter. 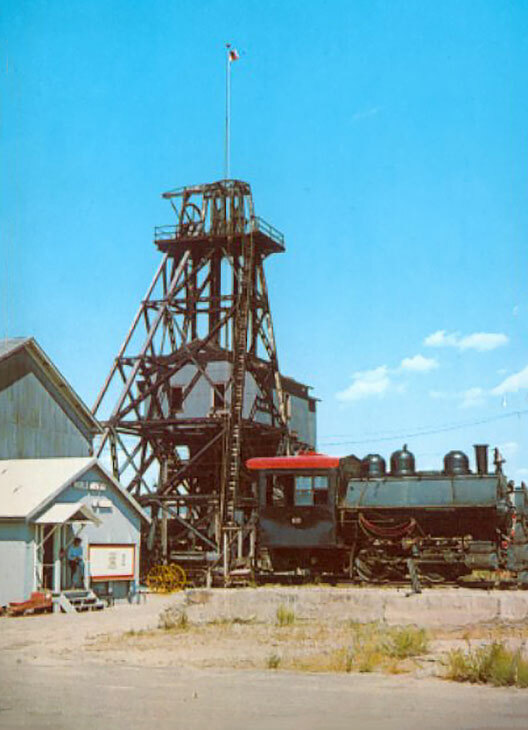 The Neversweat got its name because it was one of the only mines with moderate temperatures (only 90º to 95º). 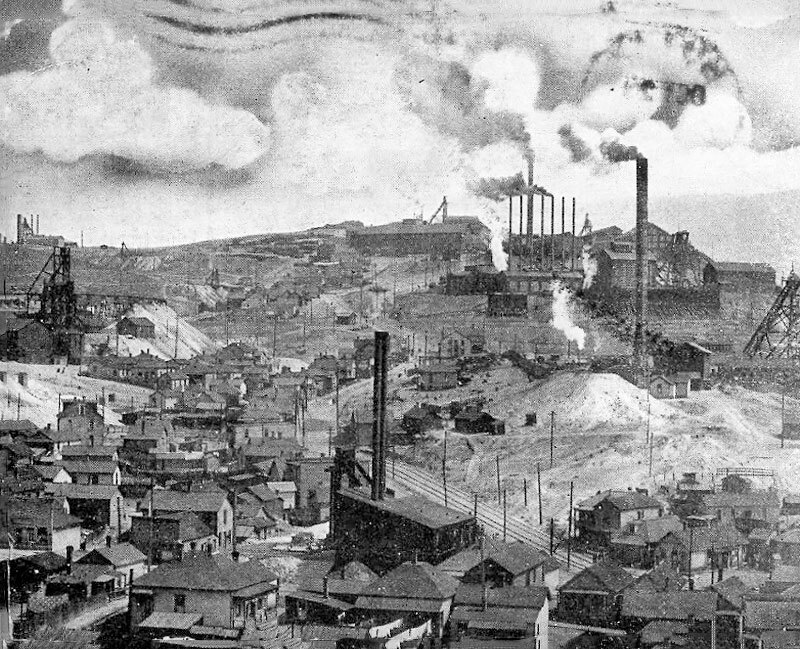 Many Irish immigrants that couldn’t speak English made it through Ellis Island all the way to Butte with only a picture of the seven stacks of the Neversweat pinned to their coats! 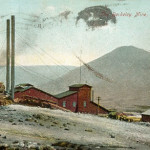 A mill where Copper Ore was refined into Pure Copper. 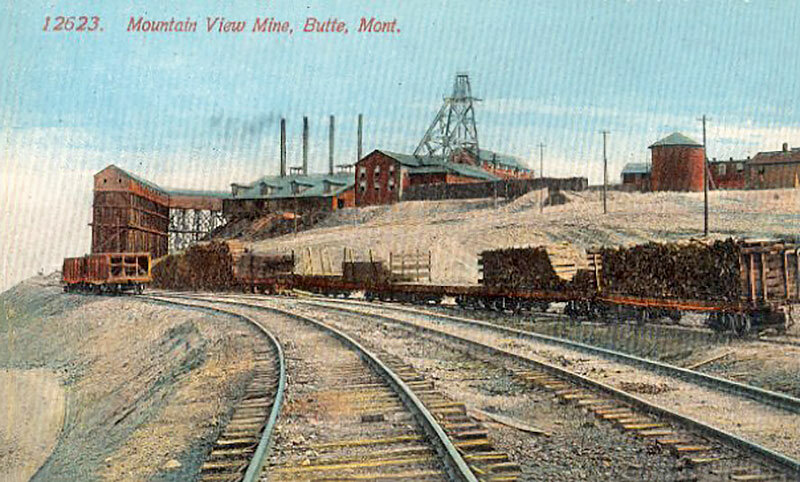 Living conditions in Butte next to all the mines and smelters were very bad. Auto drivers had to turn on their headlights in the middle of the day to avoid accidents in downtown Butte. 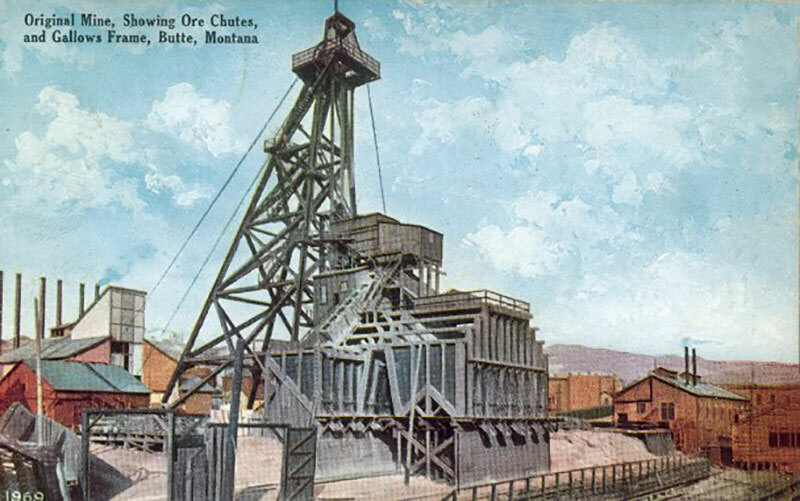 One of the mine owners, William Clark, decided to create a place outside Butte where miners could take their children and escape the dreadful (and harmful) environmental conditions. 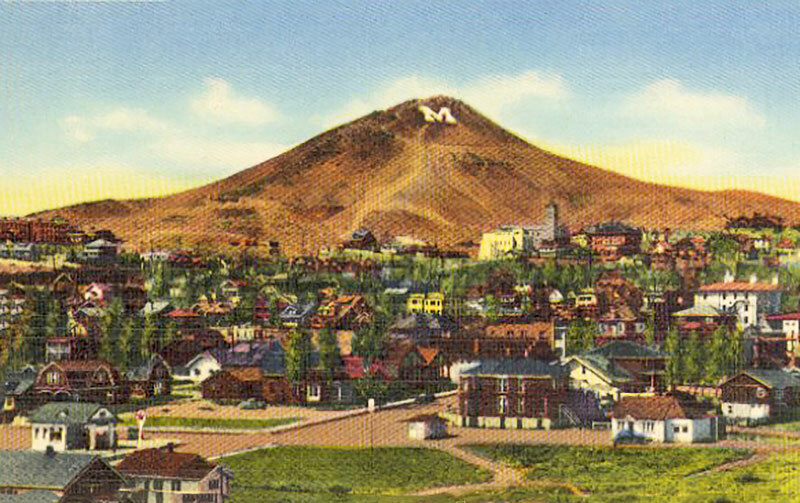 In 1899, he purchased land East of Butte and created a wonderful amusement park with a zoo, Ferris wheel, roller coaster, magnificent flower gardens, and especially, fresh air! 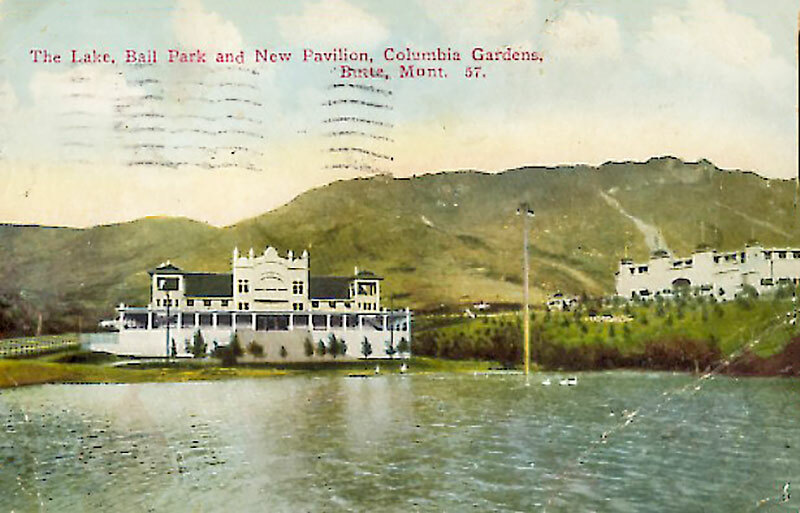 The wooded glen called “Butte’s Pride — The Columbian Gardens”, was an instant hit with children of all ages. 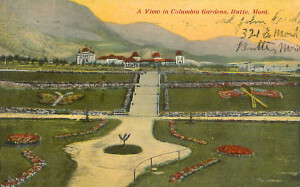 A trolley line was built from downtown up the canyon to the Gardens. 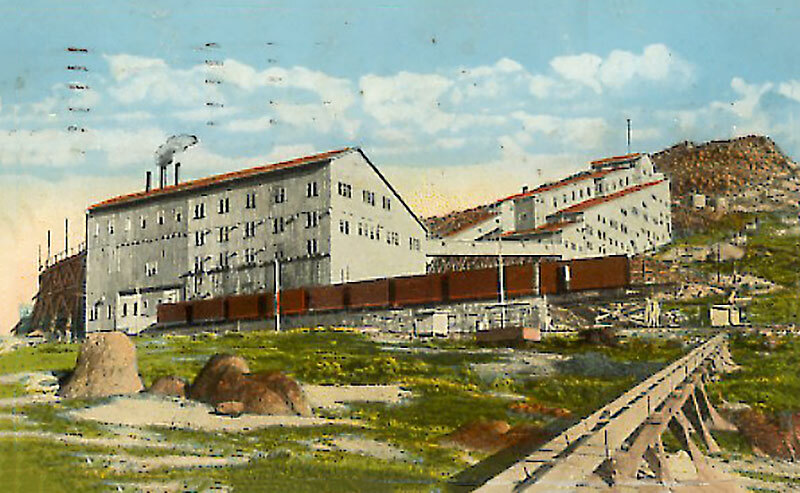 Accidents were possible as the Trolleys had to cross regular railroad lines. 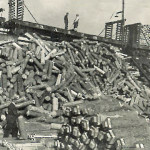 In 1905, a Freight train plowed into on of the Jumbo cars. Thirty out of the 100 passengers were seriously injured. 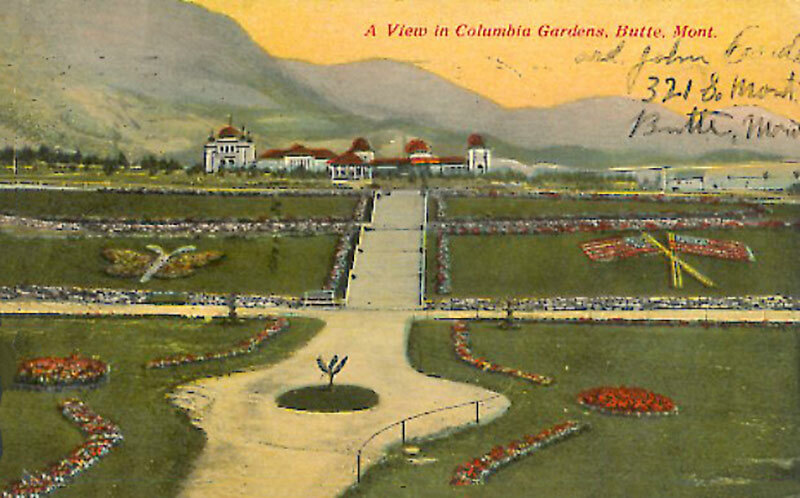 During its season of operation (Memorial Day to Labor Day—Remember the Montana Winters) the Gardens attracted over 400,000 visitors. The Flowers were especially beautiful, with special arrangements created by the staff of 16 gardeners. Over 150,000 flowers were grown in greenhouses and planted each year. 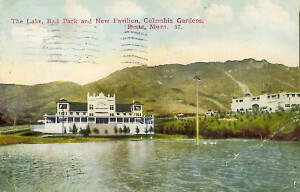 This picture shows the Walkway in front of the Pavilion. There also is a Grand Canyon in Yellowstone Park. 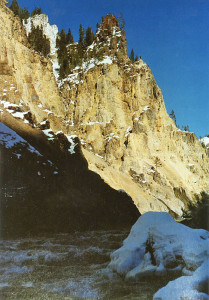 The Yellowstone River carved out the canyon on its way through the Park and Montana. The Upper Falls at one end of the canyon caps off a spectacular view from Artists Point of the deep cut canyon walls. Our model attempts to capture the majesty of the Falls and a little notion of the canyon. The surrounding rocks have many of the colors found in the canyon walls. 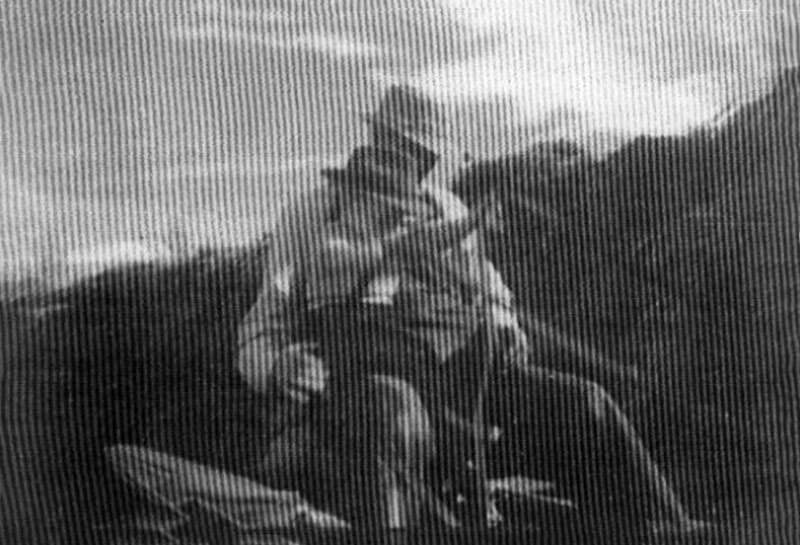 Earl’s grandfather, Homer Davis, obtained land outside Billings, Montana in 1906 under the Homestead Act. 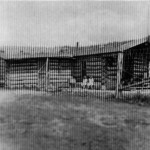 The original 160 acres was increased to 5,000 by obtaining neighboring parcels from Homesteaders that gave up and returned East. 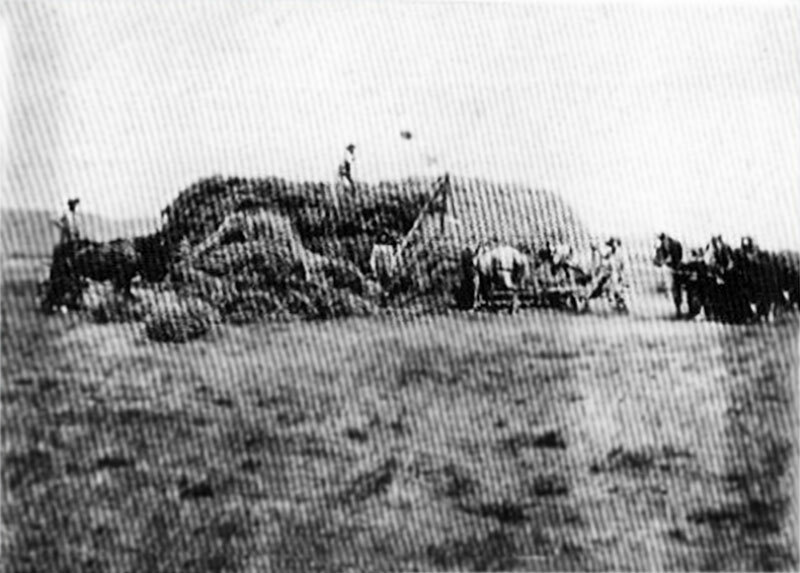 Homer tamed the harsh Eastern Montana prairie and created a farm and cattle ranch. 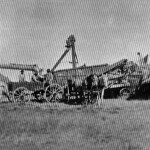 The cattle herd was fed through the rough winters with hay and grain grown on the original 160 acres. 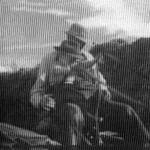 Homer created a series of ditches and reservoirs to collect the scant rain and irrigate the crops. Logs from the Bull Mountains, fifty miles away were hauled, Homer walked beside to encourage the horses. 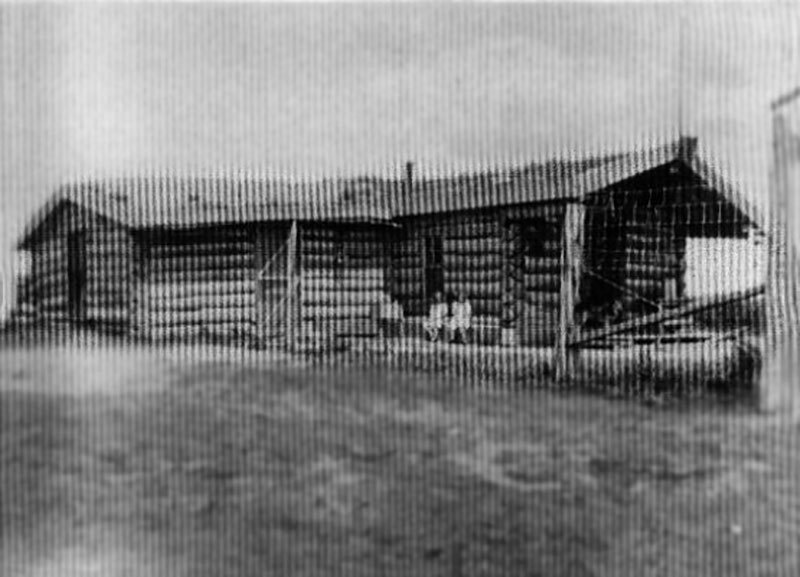 The logs are used to build the cabin, barns and fences. 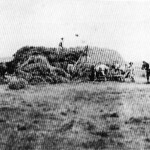 The wheat field shown on the layout has just been “shocked” (the grain cut and tied into bundles) in preparation for the threshing harvest. 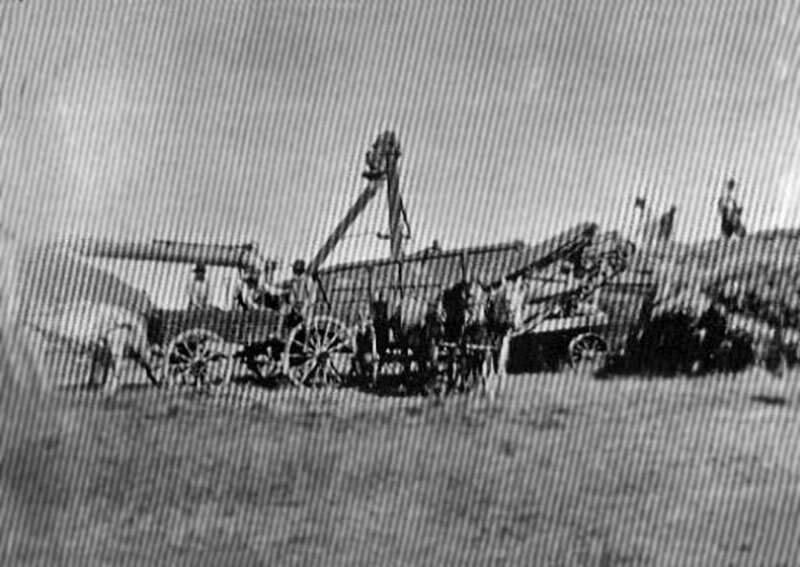 The new threshing machine is arriving on the train.